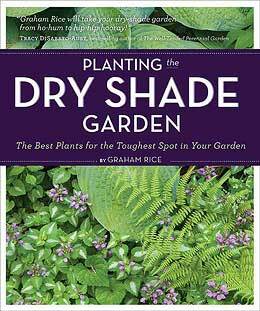 As you take time off over the holiday season, here's some reading to set you up for the best of this season in the garden. Transatlantic Gardener wins Garden Blog Of The Year 2014!!! Just a few minutes ago I heard that this blog was named as Garden Blog Of The Year by Britain's Garden Media Guild! I was not able to be at The Savoy in London to accept the award - we're in a snowstorm in Pennsylvania - but my old friend Fiona Gilsenan accepted it on my behalf. It's great to be the winner of an award that's judged by one's peers. Thank you. UPDATE And in the spirit of my recent post on weird and wondeful plant variety names, here I now present a picture of Silene dioica 'Graham's Delight'! 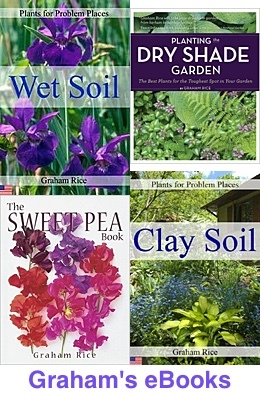 Order seed from Plant World Seeds, where Ray Brown developed it. Take a look at the press release on my award. Check out all the other award winners on the Garden Media Guild awards page. My New Plants blog started on the Royal Horticultural Society’s website back in April 2008, over five and a half years ago, and since then I’ve written up well over four hundred new plants. Some, of course, have captured gardeners’ attention more than others so I thought it would be interesting to see how many times each write-up had been viewed – and come up with a top ten of the most popular. Of course, those I wrote up four or five years ago have been available much longer than those I posted more recently, so they’ve had a better chance of been seen. One plant is way way ahead of all the others. Apple ‘Red Love’, from June 2010, has about 50% more views than the plant in second place which, surprisingly, is Coprosma ‘Pacific Sunset’ with its colourful foliage. The unusually dwarf Buddleja Buzz Series is third while the plant in fourth place is the 2011 Chelsea Flower Show Plant of The Year, Anemone ‘Wild Swan’. Here’s the all time Top Ten, with links to the original posts. It’s a fascinating list. Time for another quick recap on my work which has been published online over the last few weeks. "Don't buy seed of perennials," says British expert! This is a revised version of my "Don't buy seed of perennials," says British expert! 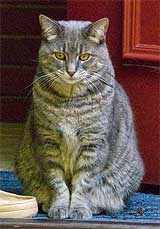 post that was published here on Transatlantic Gardener. I just thought you might appreciate an update on all my online offerings over the last two months. 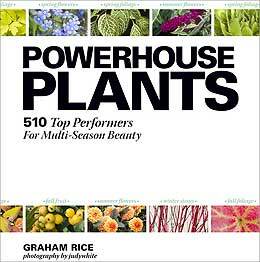 They all start with the new webpage for my latest book - Powerhouse Plants: 510 Top Performers For Multi-Season Beauty. More about this book here soon. My RHS New Plants blog has covered a wide range of exciting new plants. Continuing my series on Award of Garden Merit plants of special types and for special uses. My choice of the latest plants to be given the Award of Garden Merit. Simply Gardening is my blog mainly for British gardeners, hosted by the good people at the fast rising online mail order plant and seed company Simply Seeds and Plants. Here's what I've been writing about over the last few months. 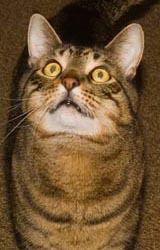 Although the blog is intended for Brits, I'm sure everyone else will also find it interesting. Why sow sweet peas in autumn? There's a very interesting new interview with award-winning photographer judywhite over on the Birds & Blooms blog. She talks about the surprising journey from studying cell biology to becoming such an accomplished photographer, and then about another more recent turn from there. She's a great example of "you can do anything if you put your mind to it". judy also describes the intensity and thinking ahead involved in taking good pictures and shares some advice to which we should all pay attention. And she explains why her name is all one word. It's well worth a look. Birds and Blooms is a splendid American magazine, the title neatly explains exactly what it's about, and it always features excellent photography.